Come shop with us. Pick up your groceries, refill your prescriptions and select a bouquet of flowers. 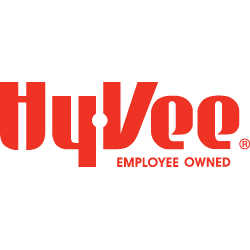 Don&apos;t forget to use your Fuel Saver rewards when filling your tank at your local Hy-Vee Gas station.